What do young people really want from your cinema? Want more young people to come to your indie cinema? How about asking *them* what they think? Alice Quigley of Film Hub South West & West Midlands gives top tips from a recent focus group asking young people what they want to see more of (and less of). Another timely round-up of all the things we are currently doing at the Independent Cinema Office. 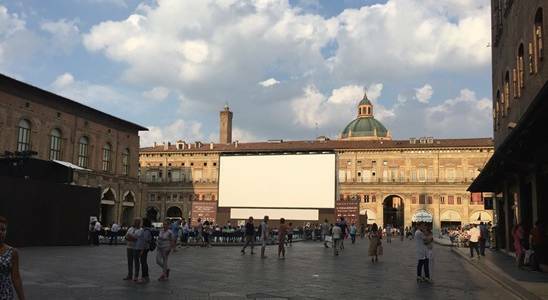 Each summer Bologna in Italy gives itself over to the love of cinema with its celebrated archive film festival, Il Cinema Ritrovato.